The Swedish Wood Award (Träpriset) is one of Sweden’s biggest and most important architectural competitions, presented every four years to a building that represents good architecture in wood and that reflects the times we live in. It is awarded to a completed new building, bridge or other structure in Sweden, where wood has been used to attain particular architectural qualities in combination with other materials and with a structural design or system solution that exemplifies the right way to use and treat wood. 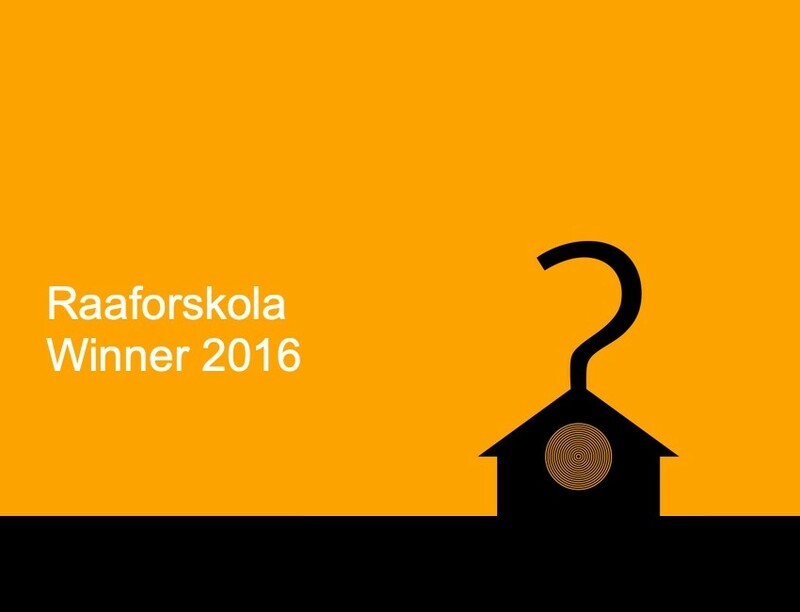 The winner of the Swedish Wood Award 2016 was the 12th winner since 1967. The Swedish Wood Award is awarded by Swedish Wood. Previous winners include the architects Gert Wingårdh, Jan Gezelius and Carl Nyrén. Entries are submitted to a jury, which then draws up a shortlist of nominees for the Swedish Wood Award. The list of nominated buildings is published in the magazine Trä before the jury finally picks out the winning design. Ahead of each Swedish Wood Award, the nominees are presented in the book “Architecture in Wood” with photos, drawings and descriptions. The aim is to continue developing the prize so that wood construction and wooden architecture gain even more attention.